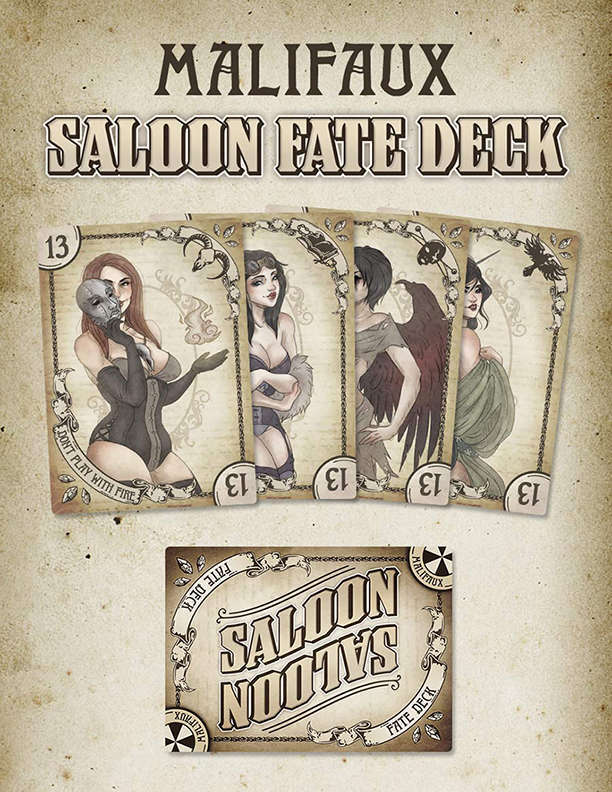 This fun and burlesque Fate Deck was drawn by one of the community's favorite fan artists, Felis Ryltha. This is a mature-themed Fate Deck, and is not intended for the young or faint of heart. I will second the request for a digital version. My group always plays online and this would be a huge benefit! Is it plastic or paper version? Where can I get digital one?